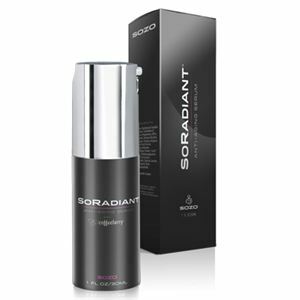 Nourish your skin and experience the youthful benefits of SOZO’s Anti-Aging Serum. 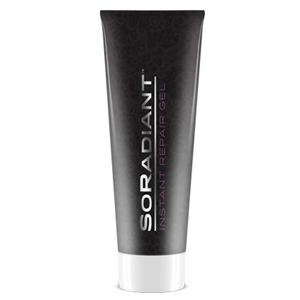 SOZO’s SoRadiant Anti-Aging Serum is like food for your skin. This potent, proprietary blend of a hydrolyzed saitoana extract called CellDetox, CoffeeBerry, and plant extracts such as watermelon fruit extract, magus flower extract, and apple fruit extract is designed to repair the damage time can inflict. You won’t know how hungry your skin is until you see what happens when you give it the nutrition it needs!